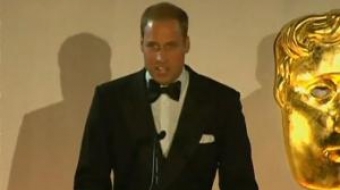 Prince William, Kate mingle with stars before heading to skid-row dance academy. 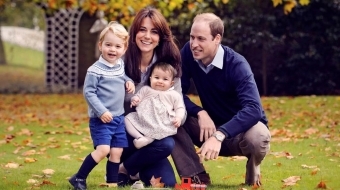 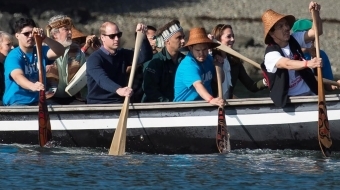 Monarchy got positive spin -- and so did Canada. 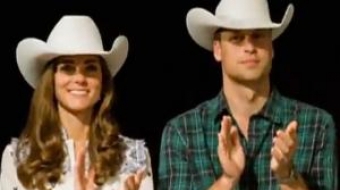 Princess-worthy cowboy 'fascinator' sells out immediately.